‘The element of sheer horror in Bacon’s painting is too conspicuous to call for emphasis, but it has, it seems to me, sometimes been oversimplified both by his detractors and even by his most ardent advocates. Mr Alloway wrote of Bacon’s ‘fast-dating Grand Guignol’ and his ‘creaking melodrama’, and Mr Melville that ‘he discovers in the act of painting the felicities of the death warrant’ and that he ‘might be said to have covered the lamp-shades of his immediate predecessors with human skin’. The element of Grand Guignol – which plays in any case a diminishing part in Bacon’s work – is not the agent that chills the blood. On the contrary there is something reassuring about, for instance, his vapourizing heads, for we know that heads do not vapourize and that what we are looking at is a work of macabre fantasy. Fantasy can only chill the blood for a moment, but it is otherwise with the contemplation of certain aspects of reality. ‘Human kind,’ as T.S. Eliot truly observed, ‘cannot bear very much reality’. It is the reality, not the fantasy, in the art of Bacon that horrifies. We need so much of the equilibrium and fortitude we can command to face the disappointments, the bitterness, the fears, that are the necessary part of the human condition, that we cannot afford, except as an occasional luxury, the gratuitous contemplation of horror. Apart from medical students and nurses, people do not watch surgical operations, nor, psychologists apart, do people generally investigate the terrors from which, in order to preserve their sanity, they habitually avert their eyes. The subconscious into which they thrust what they dare not contemplate may be a legitimate and an inspiring field for the artist. It is the strictly contemporary fashion and the matter-of-fact treatment - in spite of the Grand Guignol and the many allusions to the art of the masters whom Bacon venerates – that prevent us from dismissing his art as fantasy and compel us, however reluctantly, to recognize ourselves and our own predicaments. There is a sense in which to look at a painting by Bacon is to look into a mirror, and to see there our own afflictions and our fears of solitude, failure, humiliation, old age, death and of nameless threatened catastrophe. 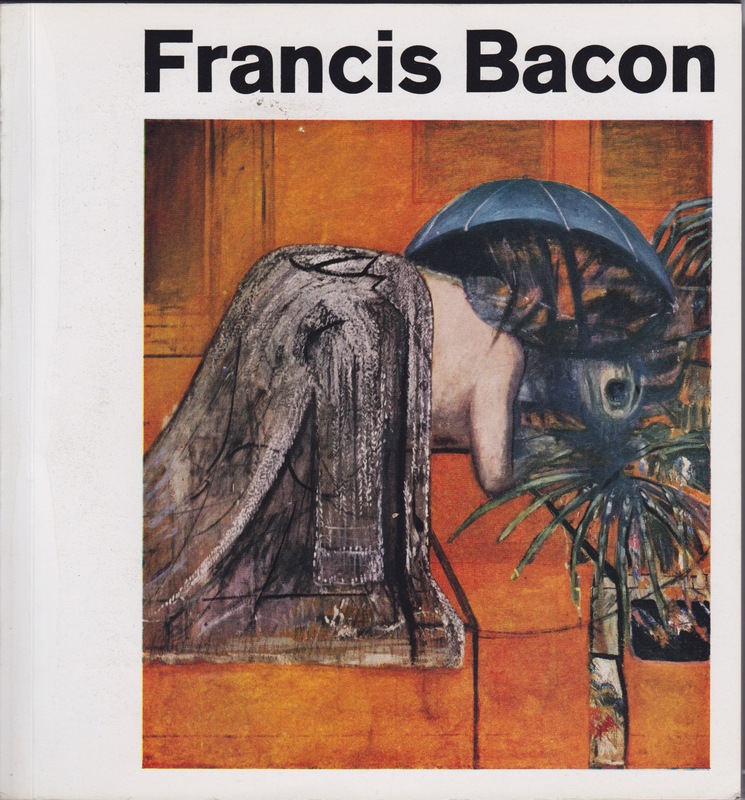 Extract taken from the Francis Bacon exhibition catalogue.